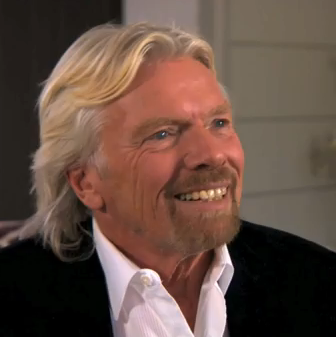 Richard Branson, creator of the Virgin brand, is one of Britain's most successful businessmen. In this video activity from the British Council Learning English site, you will hear him talk about what makes a successful entrepreneur. You will also do four exercises to test your general comprehension and to learn some idiomatic expressions. Video time: 3 minutes. Activity time: 20 to 45 minutes. 3 Do tasks 3 and 4. To check your answers, listen to the video again or click on the red button.